Are your products and processes really sustainable? 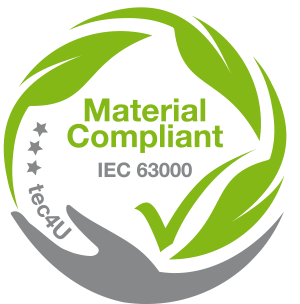 The sustainability requirements imposed by statutory regulations, customers or ourselves lead to a comprehensive product requirements profile that is reflected in the entire company process. All-in-all, sustainability is a product feature that harbours liability risks and is not least of all a decisive business factor!